Jasper is using Smore newsletters to spread the word online. 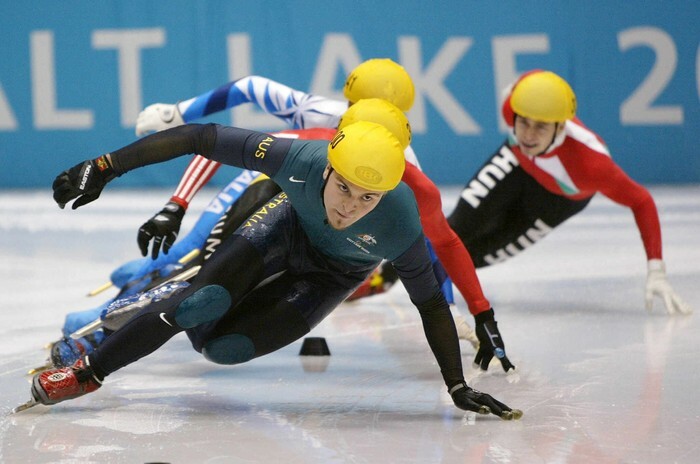 It might be possible that you've never heard of Steven Bradbury. 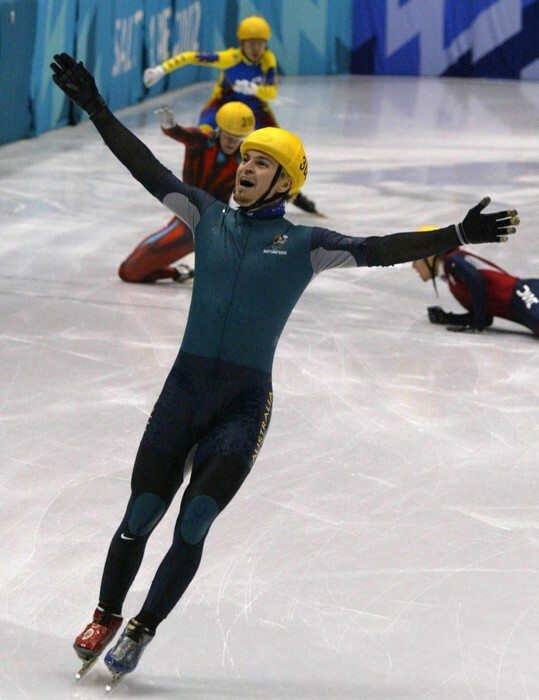 Steven Bradbury is an Australian sportsman. His sport is shorttrack. He won the 1000 m shorttrack at the Salt Lake City 2002 Winter Olympic Games. He had also already won a bronze medal at the Winter Olympics in 1994 with the shorttrack relay team. 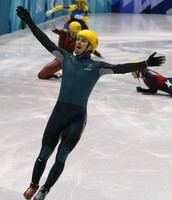 Steven Bradbury, is according to my opinion, a real hero. He won his gold medal in Salt Lake City by a very special way. In the quarterfinals, he finished second, because the two who were skating ahead of him fell down. In the semifinals he was skating in the last position. In the last turn, a candidate pushed another candidate. There were two people who fell, so he ended third. But the one candidate who pushed the other one was disqualified, so he could go to the finals. In the finals he was skating in last position. In the last turn all other contestants fell down. He ended up finishing first. That's already a little special but all the things that happened to him on his way to the gold medal are even more special. He almost died by losing 4 litres of blood and he broke his neck by falling on his head while he was training. In Australia there even is a saying: ' To do a Bradbury', it means ' to do something impossible'. All those things make him a true hero.